We kindly remind you that the UK parliament will vote on the EU Withdrawal Bill on 11th December 2018. In this regard, there is a high degree of uncertainty. All GBP currency crosses are likely to experience significant volatility with an increased risk of market gaps. 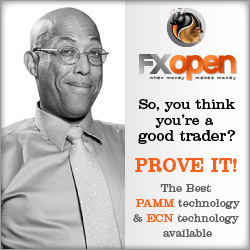 Due to this FXOpen is going to increase margin requirements up to 5 times their normal values for all GBP pairs. Changes will take effect starting with the market opening on December 10th, 2018 without further notice.